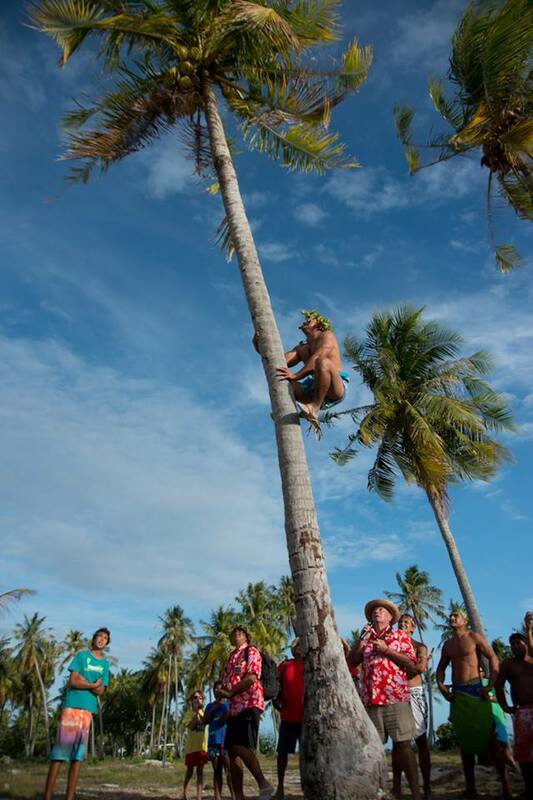 A blog illustrating Va'a i te Moana, Rangiroa and French Polynesia. We prepared a welcome book in three languages, English, Italian and French. On this book are written all the essential information and some good suggestion for enjoying Rangiroa with all the best there is in offer. The 2018 edition of Farerei Haga will be held from the 17th until the 22nd of September. That is the best and the most accurate way to describe the blue lagoon. White sand, Turquoise blue and always warm water will really make you feel in paradise. The blue lagoon is also famous for being a black tips sharks nursery, but don't worry they are completely armless. 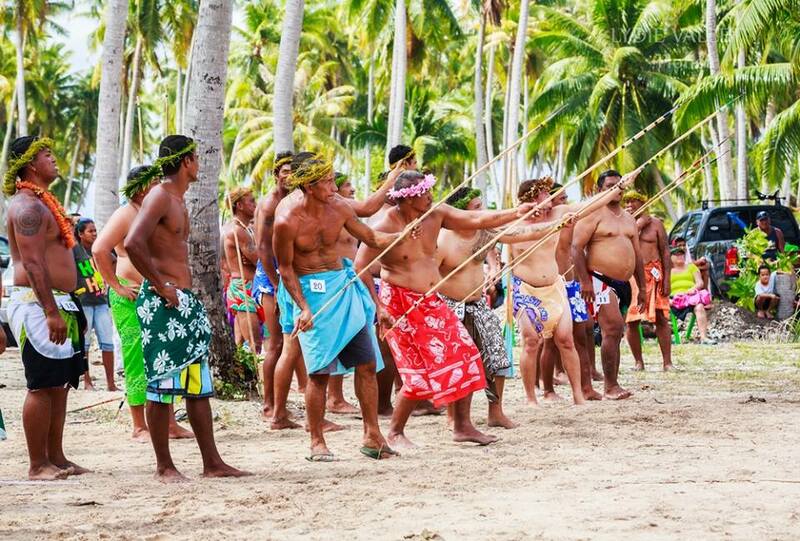 The 25th of June the "public beach" of Rangiroa will host a great event which will feature a traditional Tahitian oven with oven opening at 11am and service 12:30 to eat in or takeaway. The meal includes chicken Fafa, Pork with cabbage, fish, taro and other vegetables more poe and ipo. 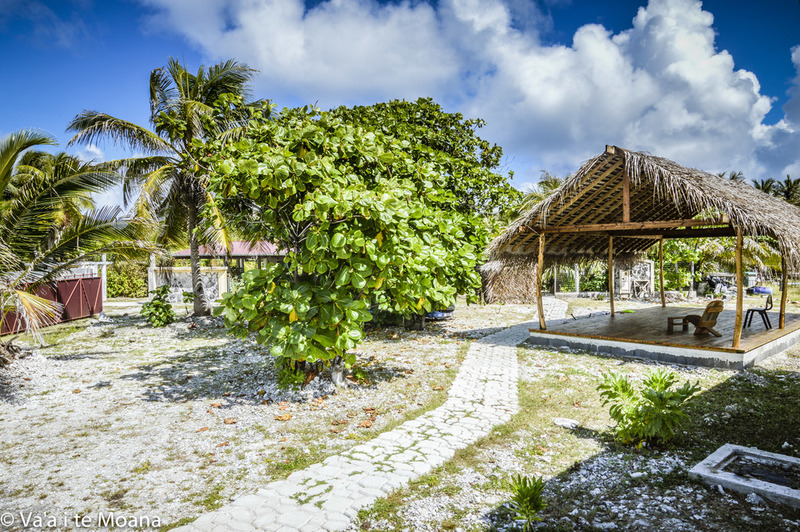 You can book your accommodation at Va'a i te Moana. 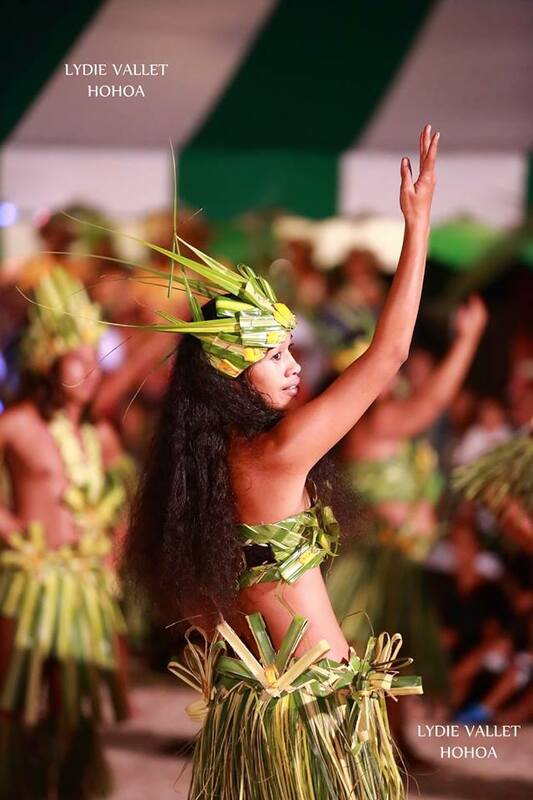 Sunday is a day of celebration in French Polynesia. It is the day when family members gather together to discuss, play music, sing and....EAT! Food is a big deal in French Polynesia, everybody loves eating and sharing a meal. By tradition Sunday is the day of the typical Tahitian meal: Ma'a Tahiti.